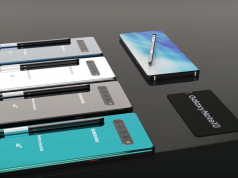 Home Mobiles Galaxy S10+ Gets Leaked, Again! Galaxy S10+ Gets Leaked, Again! We think it’s safe to say that everyone who follows the tech industry knows that Samsung is not able to keep a secret. Samsung’s flagship smartphones are always leaking and guess what, a brand-new picture of Galaxy S10+ has appeared on the web. The picture was uploaded to Weibo which is the Chinese version of Reddit and it shows us the smartphone in its full glory. With that said, let’s check out everything that we can take form this latest Samsung leak. The last time that we talked about Galaxy S10+ was one week ago when the smartphone was spotted on GeekBench. The GeekBench listing confirmed to us that Samsung has finished designing the flagship smartphone and that it is getting ready to launch it next month during the MWC event, as Samsung does so every year. 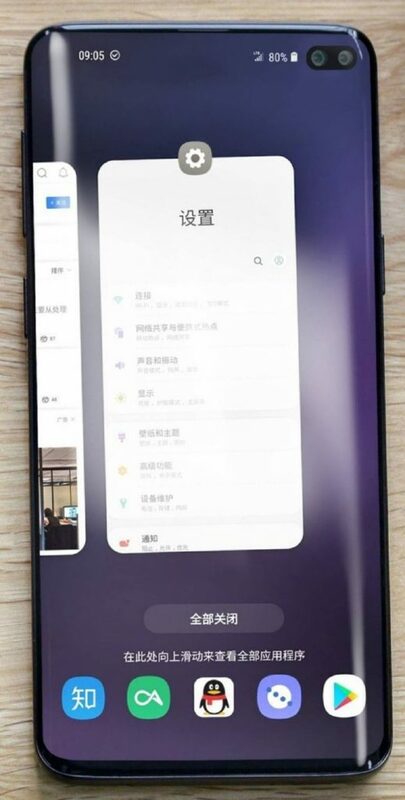 The interesting thing about this latest leaked picture of Galaxy S10+ is the fact that it shows off just how much of a screen-to-body ratio Samsung’s all-new punch-hole design offers. Additionally, the design is Samsung’s response to the display top-notch which was introduced by Apple. We have to admit that Galaxy S10+ looks great and that the high screen-to-body ratio is impressive. As previously mentioned, Galaxy S10+ was spotted on GeekBench last week. 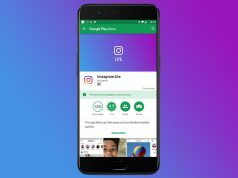 This is a benchmarking website where all tech companies test out the performances of their tech devices before officially announcing them. What’s great about GeekBench listings is that they are public and that they reveal what CPU the smartphone will use. Therefore, Galaxy S10+ is going to be fueled by Samsung’s in-house Exynos 9820 CPU that is going to feature a whopping 6GB of RAM. To top it all off, the Samsung CPU managed to score 7,999 points in the multi-core CPU test which is quite impressive.